The teacher working with gifted children in the classroom must show insight and patience. Many teachers find that some of their students are smarter or more dedicated than others. In some occasions, these teachers spot a student that exceeds their expectations, which requires more attention from the part of the teacher. It can be difficult to understand whom to help these excellent students to exploit their skills. This article gives teachers tips about working with gifted children in the classroom and how to help them to exploit their potential. Many teachers realize they have gifted children in the classroom within days. These students excel in school in a way that is difficult to ignore. Most likely, they are students who are dedicated and eager to learn and their enthusiasm is perceived by the rest of the class. Teachers working with gifted children in the classroom have to make sure that they provide them with the tools they need to achieve their goals in a way that will positively impact their education. One thing that has proven to be helpful is to give some type of encouragement that will let the kid know that they are doing a good job. Many of these students do not realize that they have a gift. Either math or languages or whatever they are good at, they find it easier than most of their classmates, but these students fail to recognize they are good at the subject. It is why teachers should point out this fact in order to help them develop their skills at their maximum. Another thing that is helpful when working with gifted children in the classroom is providing them with extracurricular classes that are focused on their gift. If the kid is good at writing, the teacher should give them and offer activities that will help to exploit their skills. Many students who are encouraged by their teachers to take extracurricular activities related to their gift become extremely skilled at it, and they can even start a career based on their skills. 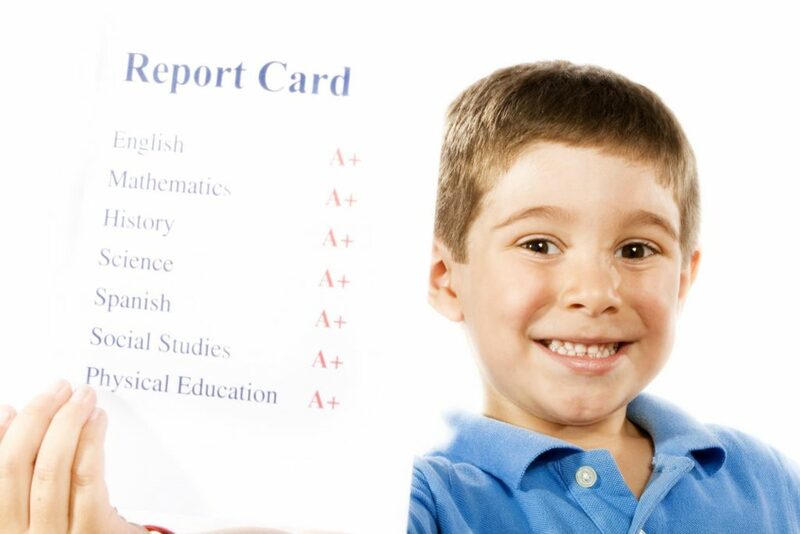 Teachers who spot gifted children in the classroom should make sure that these kids have all the support needed to exceed in whatever they are doing. This is when a support system plays an important role. Parents should be included among the people assigned to help the student. Advisors should also be part of this support system. Every person in this group of people should work together with the final goal of helping the student develop his/her gift and reach his/her maximum potential. It is necessary that teachers are in close communication with the parents, so they track the progress of their student. This helps the student to know that the teacher’s interest in him/her does not end at the end of the school day. This will encourage the student to keep working hard even if there is not a teacher nearby. Working with gifted children in the classroom should be a fun task, and many teachers can take advantage of the support opportunities that schools offer for these situations.